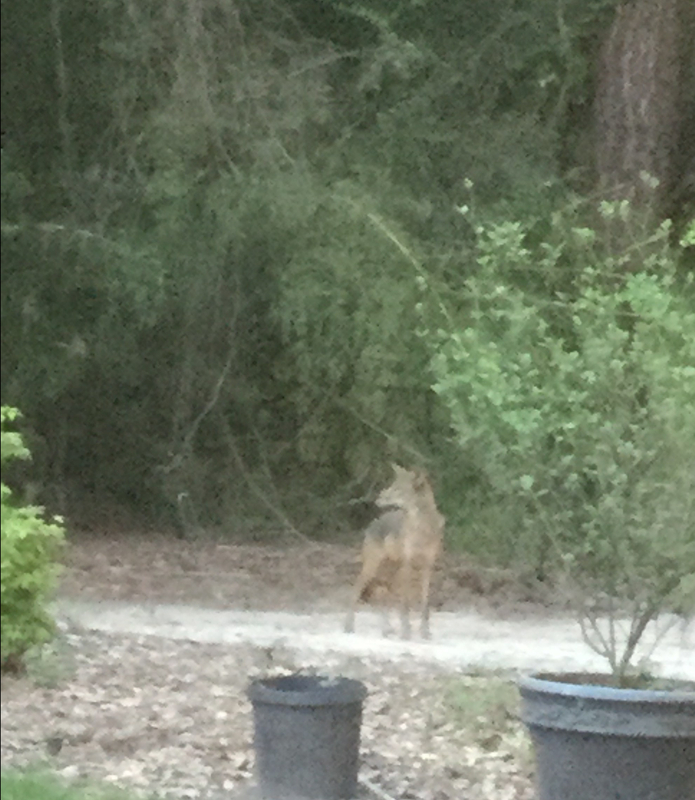 I hope you’ll excuse the very poor quality of the image, but last week a fairly large coyote ran through our back yard. Talking with a neighbor, this coyote or another one spent some time attempting to encourage their new puppy to leave the yard, until the owner noticed. Given the reputation coyotes have for eating pets or small animals, I’ve started keeping our dog on a leash when we take her outside after dark. At the size of a small German Shepard, this was more than enough to be a threat to our dog, so I began looking for information on just how dangerous these might be to pets. 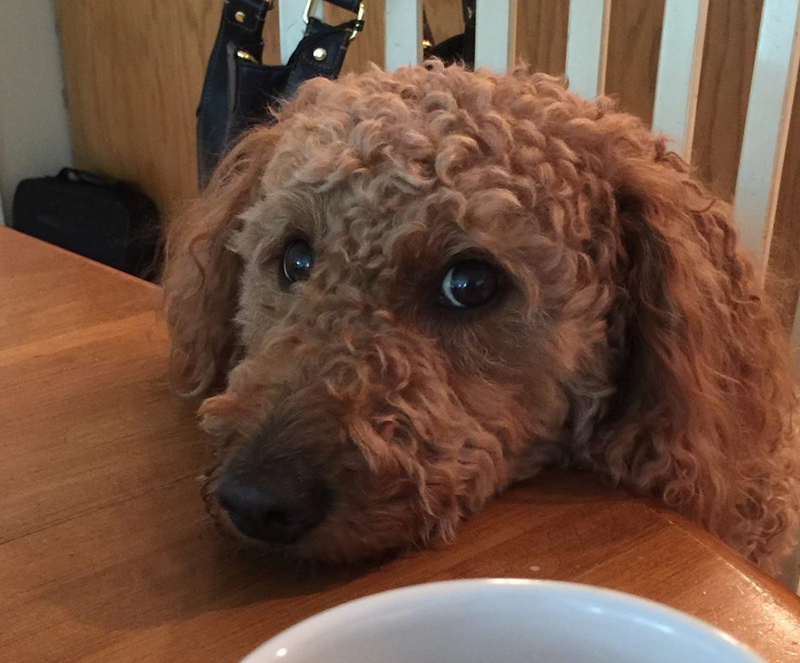 It turns out they do have a reputation for eating cats and small dogs. Even larger dogs are sometimes taunted into following the much faster and more agile coyotes. Whether you’re looking for tips on avoiding a problem with feral cat feedings or some of the links below have very different thoughts on how to deal with coyotes. Are they actually a problem? While I’m not pleased by the need to take more care with my “Thanksgiving Turkey”-sized golden-doodle, one study shows coyotes actually protect wildlife by changing where feral cats live. If true, the change should push feral cats away from areas with wild birds and eliminate some of the issues with disease, since the study also shows the location change appears to naturally reduce health issues in feral animals.